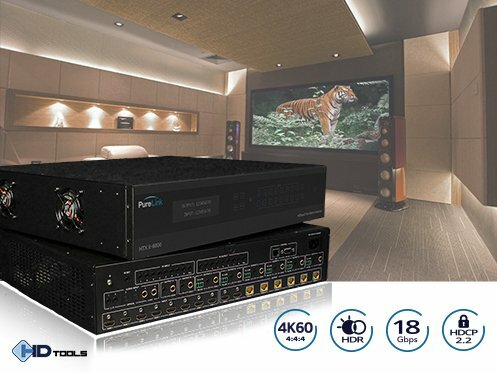 PureLink offers state-of-the-art A/V products and services for all types of infrastructures, breaking through the noise to deliver real value that goes way beyond 4K. 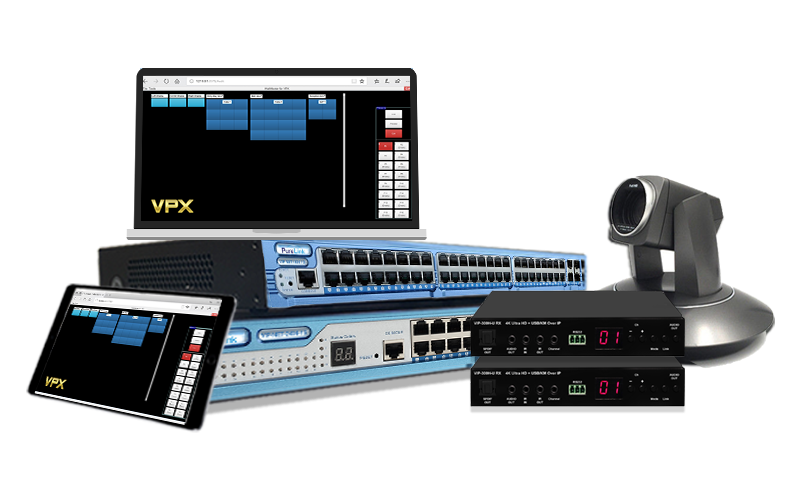 Reliable encoder/decoder options, purpose-built network switches, and peripherals, all managed by the revolutionary VPX IP Video Management Software provide the industry’s most scalable and easy to use networked A/V distribution solution. 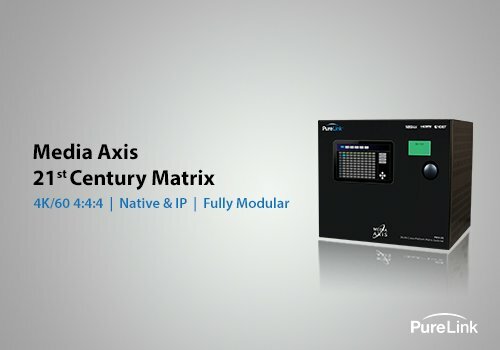 4K/60 4:4:4, Native & IP, Fully Modular – discover the the most adaptable, forward-thinking matrix switching platform available. “The tech support by humans was remarkable. [They] know their devices well and were quick to respond and stand behind us to make sure we had what we needed to be successful. 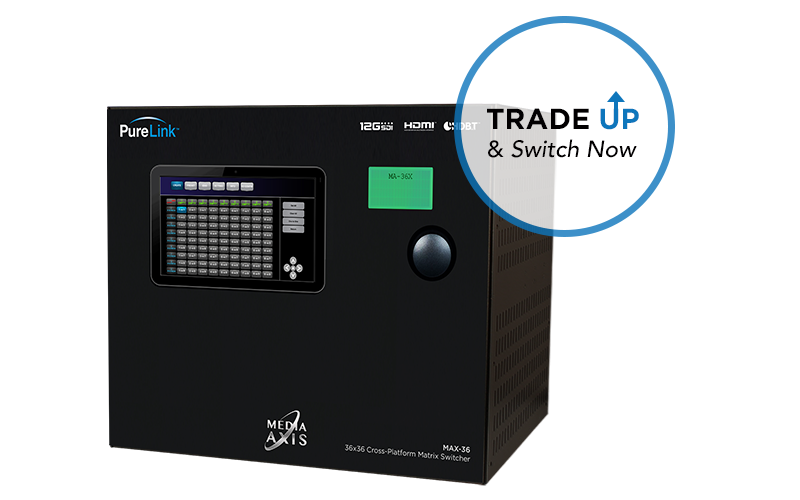 PureLink partner and professional A/V integrator VIDELIO-HMS was brought on by Carnival Corporation to design and implement a state-of-the-art video distribution system as part of a facility renovation of Cruise Terminal 2 at Port Everglades in Fort Lauderdale, FL. 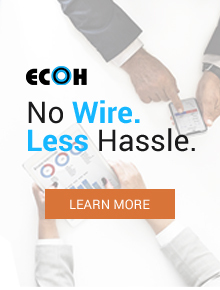 ECOH Collaboration Solutions – Now Shipping! 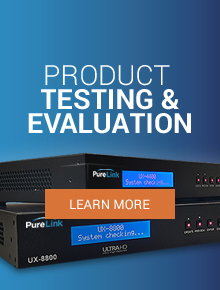 Stay up to date on PureLink product and technology news, events, and special offers. 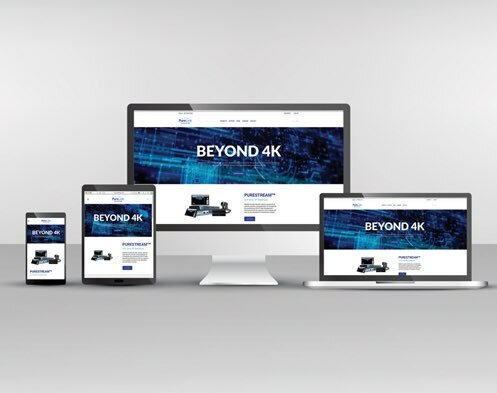 Our new website is here!! 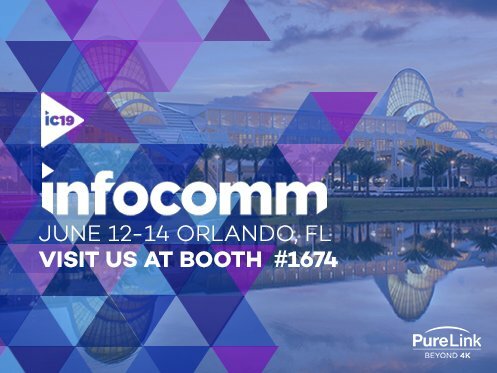 We rebuilt it from the ground up and are excited to introduce a ton of new features and tools! 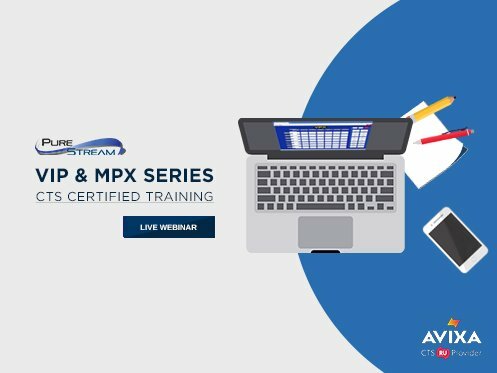 Visit & register today at https://t.co/TeDq5F5dhf to see all of this great content!